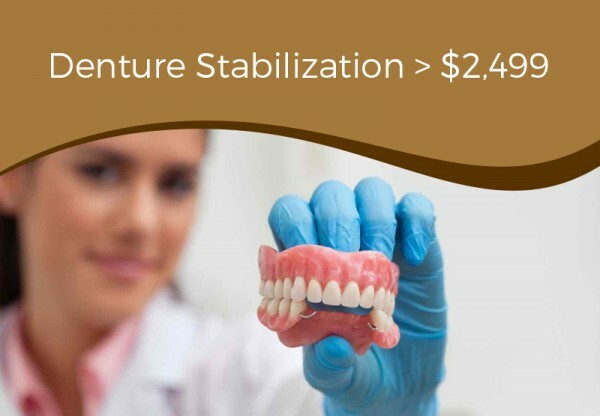 Spaces in the mouth from missing teeth can cause multiple teeth to shift, lead to occlusion (biting) and/or jaw problems and spur periodontal disease. 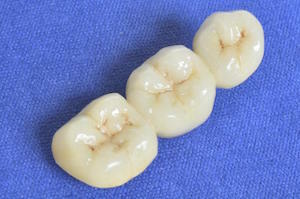 A bridge is used to fill the space where a tooth has fallen out or been removed. 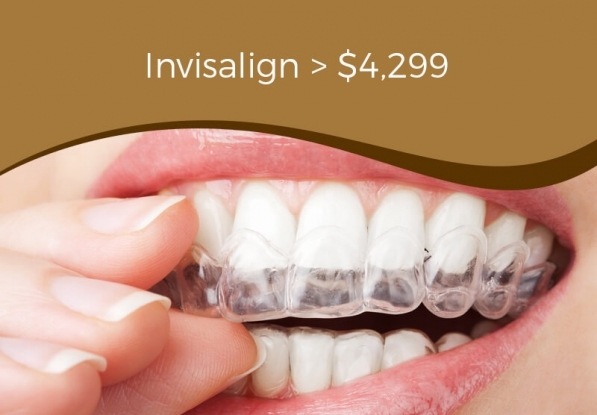 Bridges will ensure that remaining teeth stay healthy. 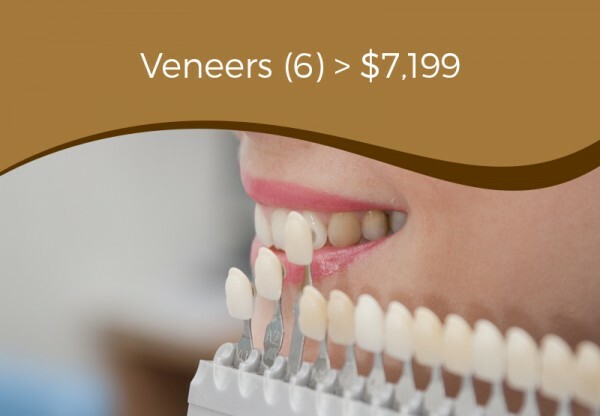 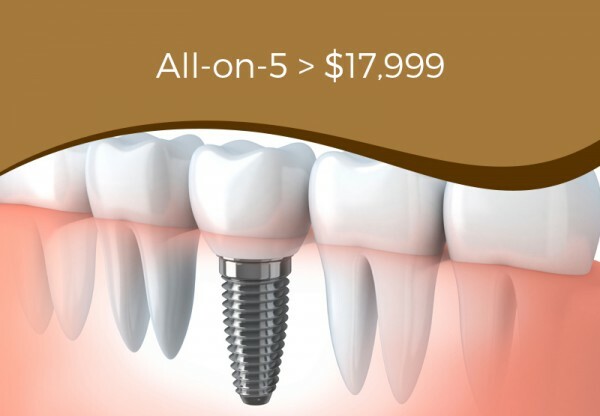 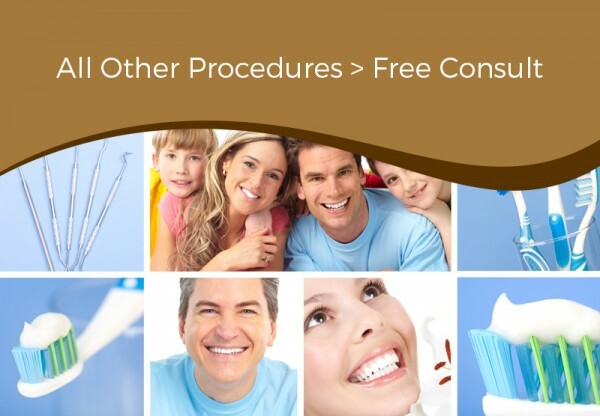 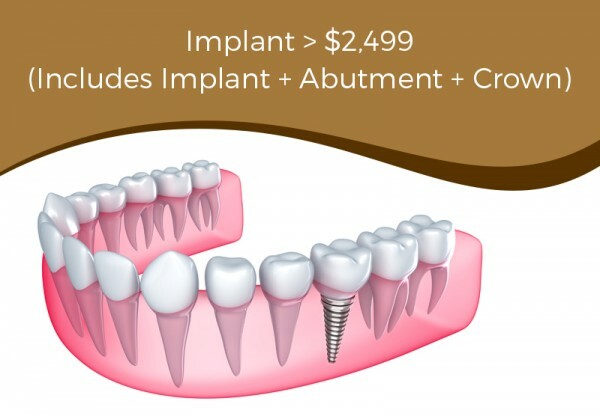 To learn more, contact our Arlington Heights dentists today.